Do we really need an introduction? 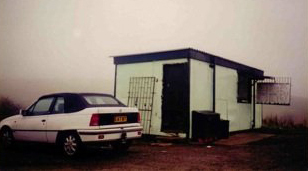 Older than Motown and older than Coronation Street, Caerphilly Mountain Snack Bar was established in 1957. It is a landmark building on the top of Caerphilly Mountain surrounded by incredible walks and panoramic views of the South Wales countryside that are picture perfect. 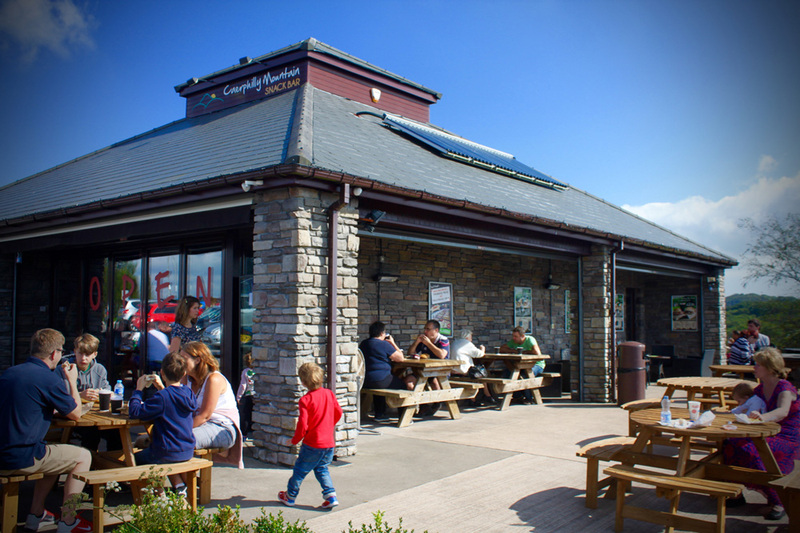 It is the oldest independent snack bar still operating in Wales and the UK which sets it aside as a remarkable institution. 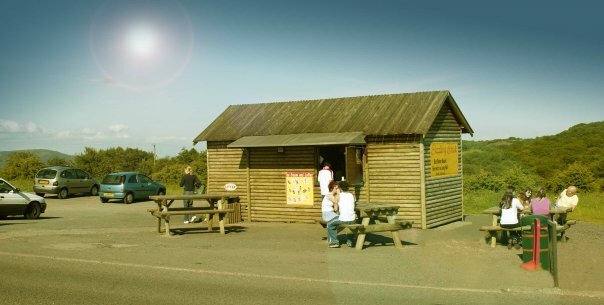 Up until now it has been fondly referred to as the little hut or ‘shack’ on top of Caerphilly Mountain. 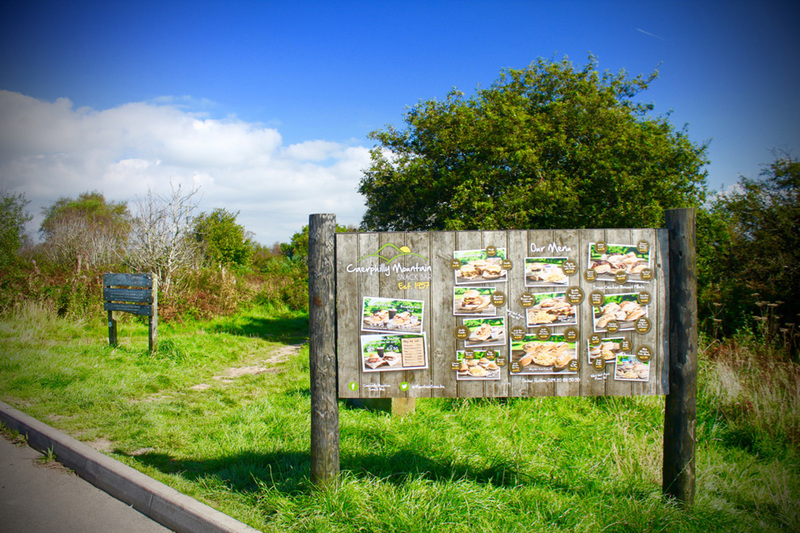 Tourists and locals alike see this as a landmark and part of the Welsh countryside heritage. 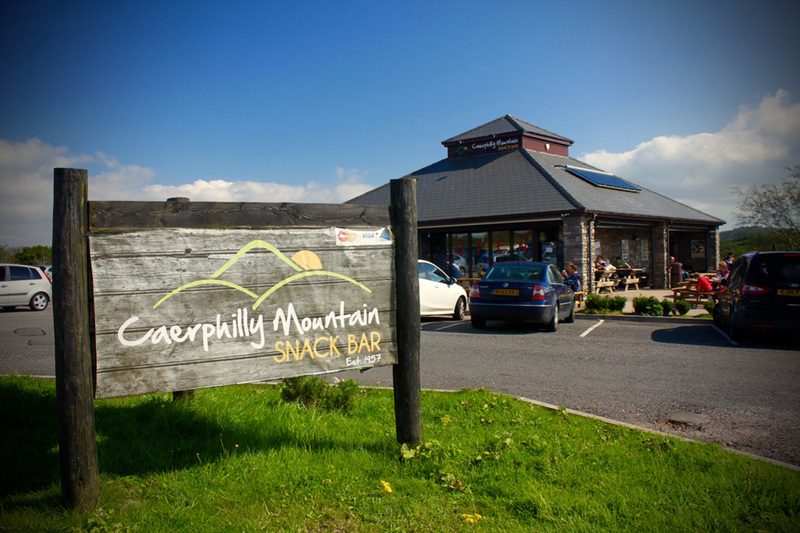 For many of the Welsh community, Caerphilly Mountain Snack Bar has become a home from home. 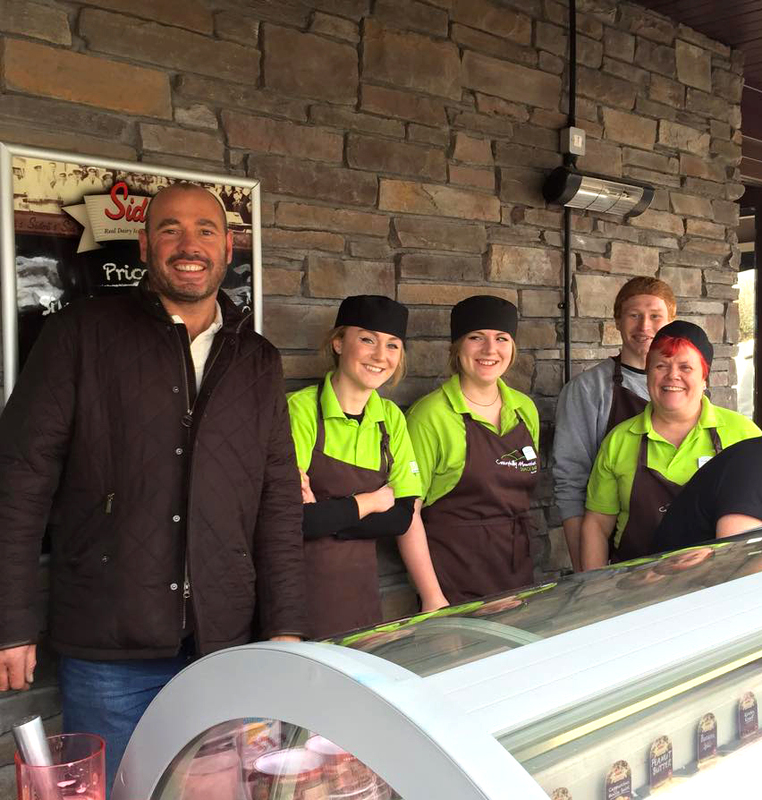 The team of staff are very welcoming and friendly. The fun, laid-back atmosphere puts everyone at ease. It is perfect for families and people of all ages who love the fresh air and incredible views that the mountain has to offer. 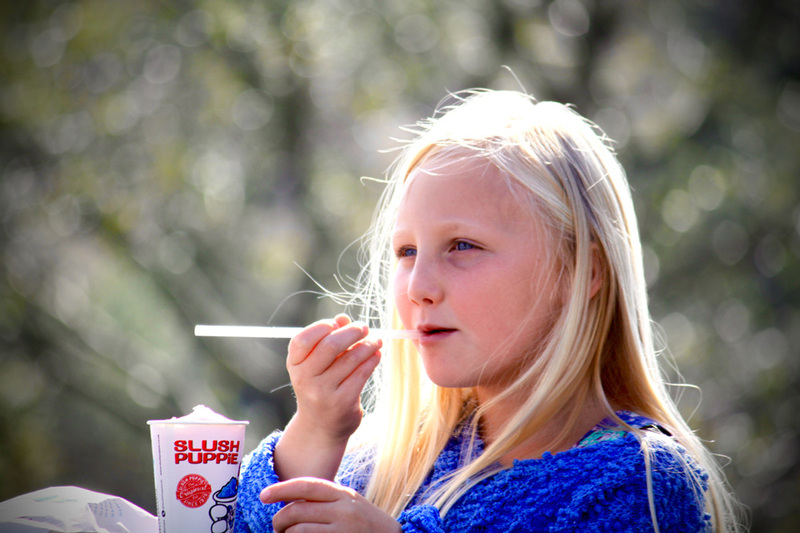 The food reviews speak for themselves showing that costs are always reasonable and quality is never compromised. All products are locally sourced and Welsh where possible. Blinding feed and a great food served with a smile !!! Always a great service and the best breakfast for miles, worth a journey although you will keep going back for more!